To showcase the Natwest Schools Cup, Synergy Sponsorship called upon Bear Jam to shoot a promo video with three members of the England rugby squad. Natwest had access to the England training camp and 3 players that they wanted to promote. Bear Jam were tasked to come up with a film concept that would create engaging content with PR appeal. 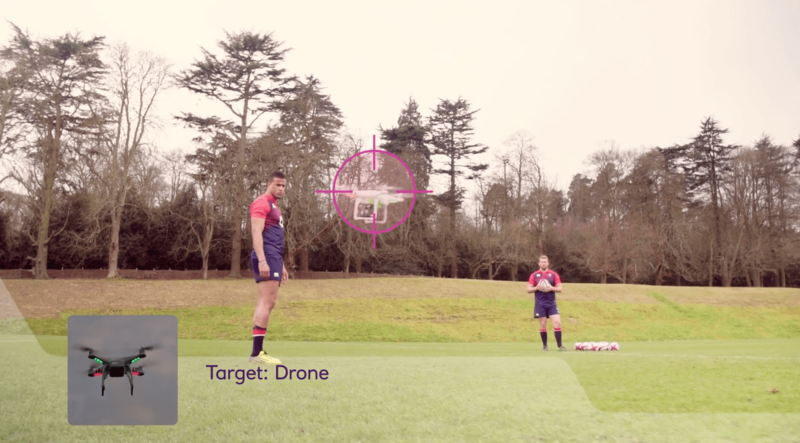 We used a series of drones to capture aerial shots of the players testing their accuracy on the field.